Update: Sony has announced pricing and availability. The F800 will be available starting in August (next month), and the 16GB version will start at $269.99, with 32GB costing $299.99. That's some seriously premium pricing, so let's hope these devices provide a real premium experience to go along with it. Refusing the let the Walkman die, Sony just announced the newest iteration of the series: the F800. 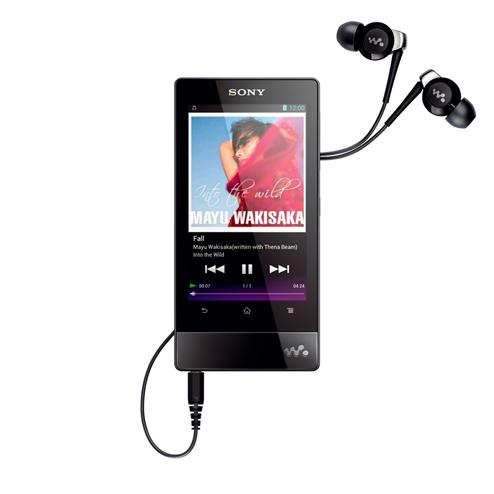 The newest member of the Walkman family runs Android 4.0, has a 3.5" multi-touch display, a Tegra 2 dual-core processor (why? ), Bluetooth, S-Master MX digital amplifier, Clear Audio technology, and xLoud speaker system.